The shirts come from his own Play Cloths line. 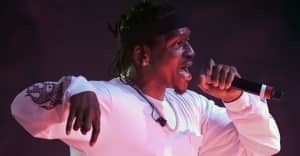 Pusha T has been vocal of his support for Hillary Clinton in the past, even apparently FaceTiming with her. On Friday afternoon, the rapper debuted new t-shirts from his Play Cloths line that are Trump-bashing and pro-Hillary. 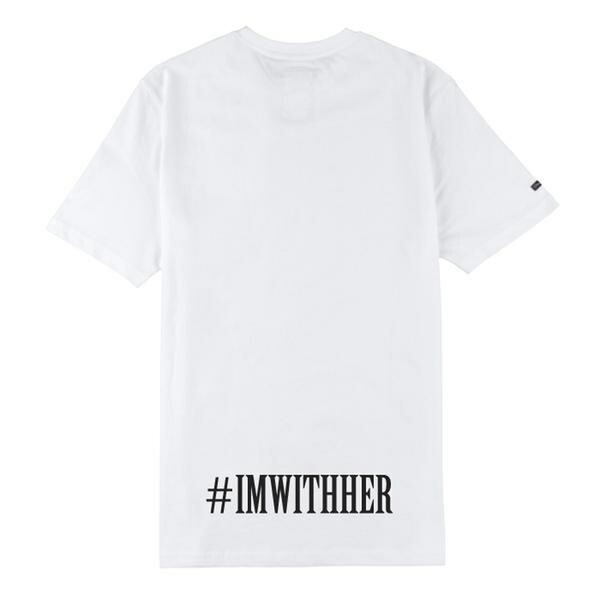 Going off of Clinton's viral "Delete your account" tweet, that text appears on the front with the hashtag #IMWITHHER on the back. All proceeds from shirt sales will go to prison reform and rehab initiative Re-Imagine Justice. 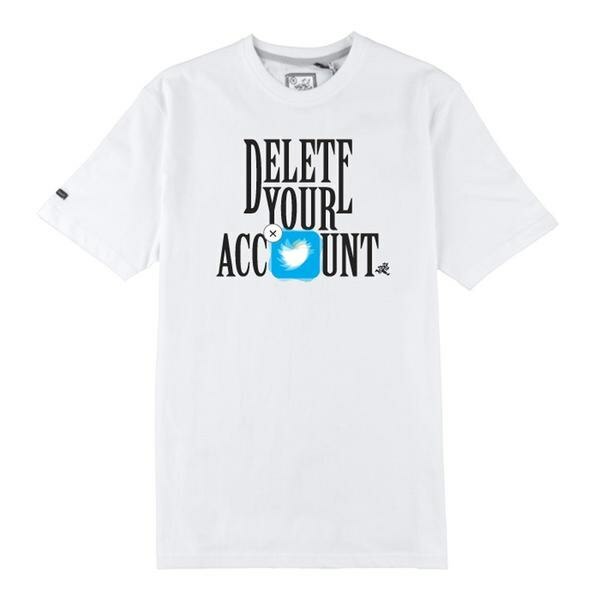 Shirts can be purchased here.